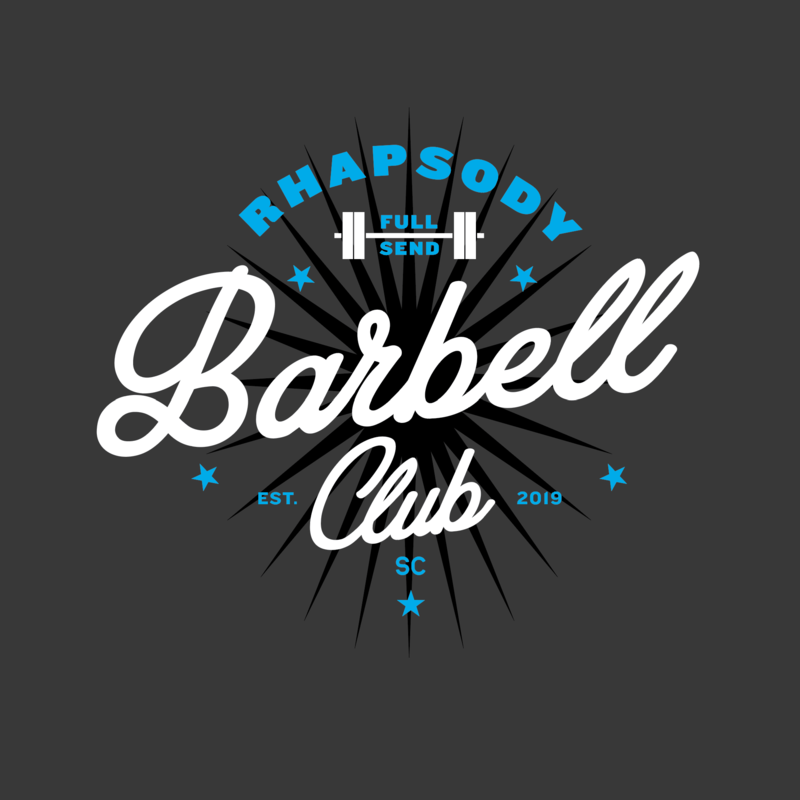 Located in the heart of historic downtown Charleston, SC, Rhapsody CrossFit is raising the bar on fitness by developing humble, hungry and happy members through our prime coaching, top-of-the-line facility and prioritized member care. Whether you’ve never set foot inside a gym or are a seasoned athlete, Rhapsody CrossFit will meet you where you are and safely, effectively challenge you to become the best version of yourself. We are centered around and driven by our community. Second to none, the emphasis on our members has curated a collection of supportive, encouraging people who will hold you accountable and push you to meet your goals, while cheering you on along the way. Rhapsody CrossFit is on a mission to help our members achieve their personal fitness goals ranging from weight loss, fighting chronic disease, improved athletic performance and increased physical and mental strength that will result in living life to the fullest potential. We are proud to offer a gamut of group fitness classes aimed to educate, entertain and inspire through our CrossFit, Rhapsody Sweat and Rhapsody Barbell programs along with options for Personal Training, Open Gym, Sport-Specific Training, Adaptive Training, Corporate Wellness, Nutrition and more. Not ones to cut corners, we pride ourselves on best-in-class equipment, keeping an immaculate facility and abundant amenities that include showers, towel service, cold brew on tap, snacks, clean supplements and, of course, plenty of Rhapsody CrossFit swag. Are you ready to raise the bar on your health and fitness? Schedule your first free class today. Rhapsody CrossFit offers a spectrum of dynamic programs and services designed to challenge you wherever you stand on your fitness journey. Meet the beauty, brains and brawn making Rhapsody CrossFit magic. 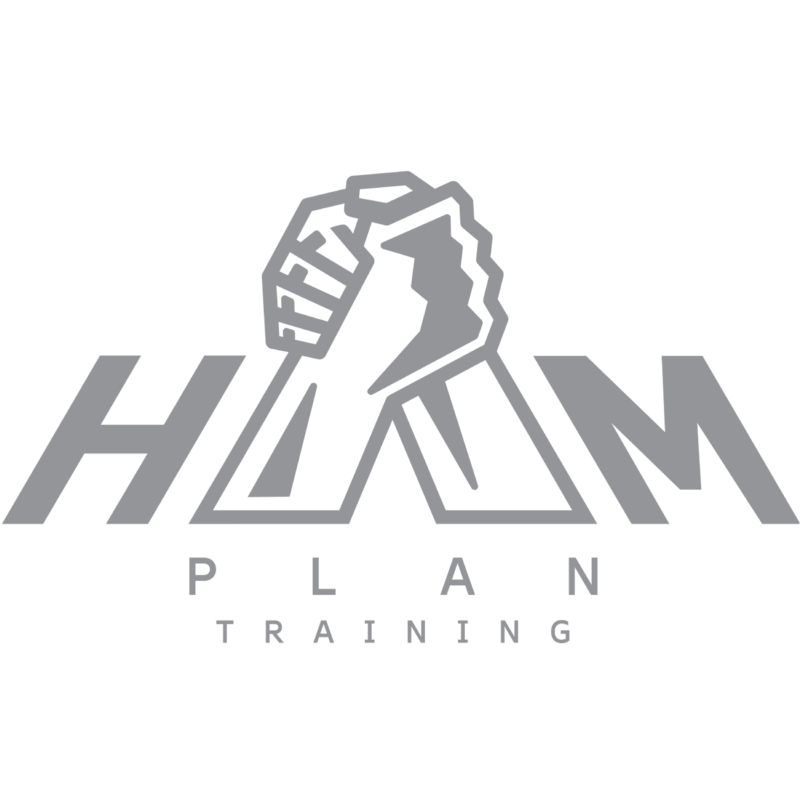 All CrossFit Level 2 Trainers along with an abundance of specialty certifications, our coaches are the best of the best. Are you ready for the best hour of your day? 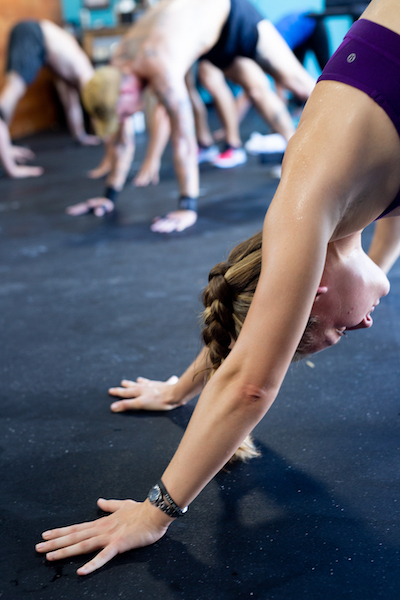 View our full schedule online and select the class that best fits your schedule.